This advice session is suitable for anyone who wants to apply for the GBP£30,000 Sky Arts Ignition: Futures Fund bursary. In the next round, the funding will be awarded to five individual creative artists between 18 and 30 years of age. This briefing session aimed at artists in any discipline aged 18-30, will provide advice on building a creative career, help with the Sky Arts Ignition: Futures Fund application process and a chance to meet other like-minded creatives. You’ll also have the opportunity to put your questions to a Futures Fund ambassador and current winner, both successful artists in their own right. 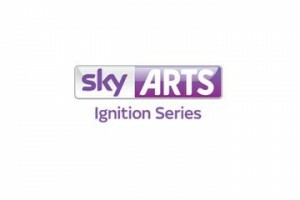 By attending these sessions, you can find out first hand what the judges of the Sky Arts Ignition: Futures Fund are looking for.